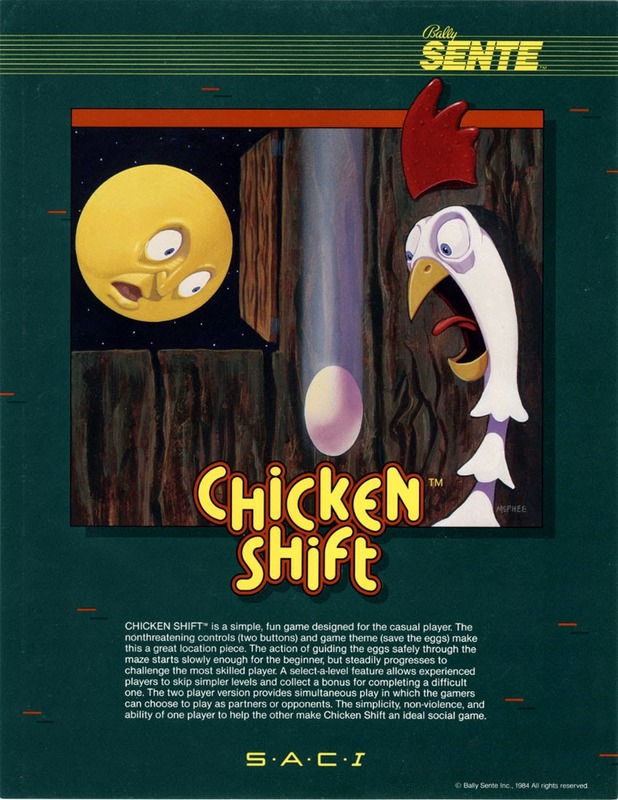 One of the rarer titles in my collection is Sente / Bally's Chicken Shift. The game play is rather simple yet unique where you only have two rectangular buttons. A red button which shifts red things and a blue button which shifts blue things. 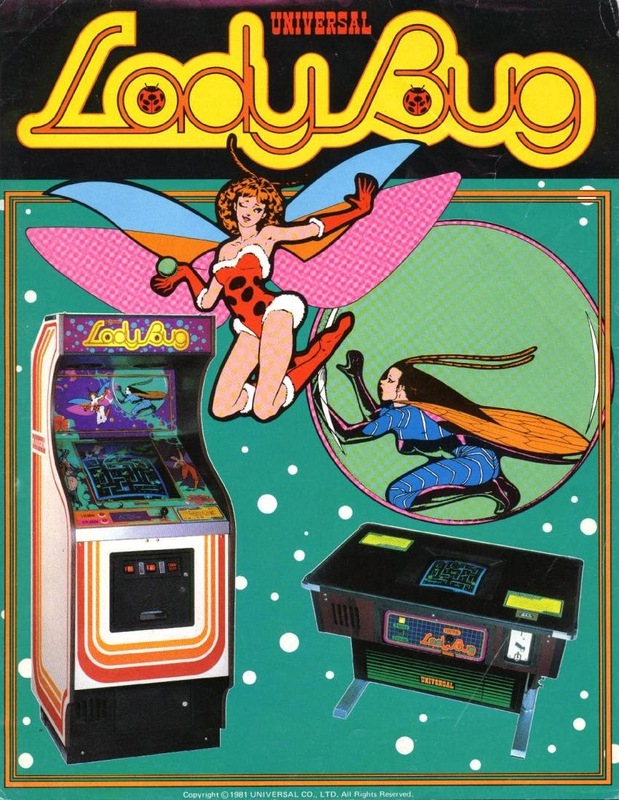 Not many people remember playing this game on location but I actually first played this on Long Island at an arcade known as "Space Plex". 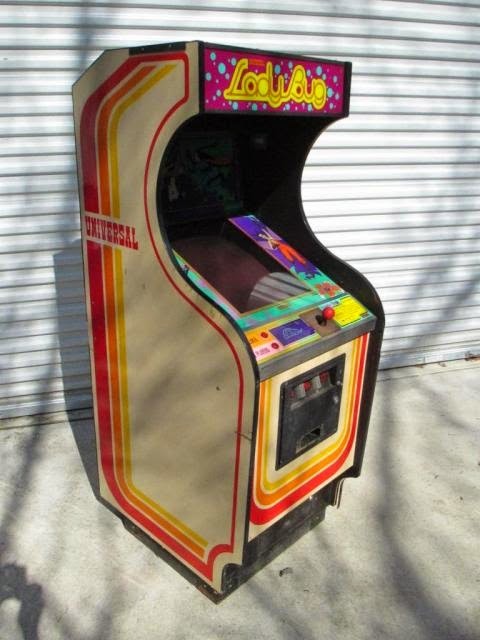 The Chicken shift game at Space Plex was housed inside a midway Pac-Man cabinet which was known as a "Sac-Man". Three different versions of the Sente cabinet exists you have the dedicated Sac-1a which was a huge cabinet that doesn't fit through a standard door which has the large fiberglass / white plastic sides. The other dedicated Sente cabinet was known as a Sac-1b. And finally you also had conversion cabinets generally housed in midway cabinets known again as "Sac-Mans". Ever since I've been collecting arcade games I've always wanted to have a dedicated Chicken Shift in my collection. I found a Sac-1b dedicated cabinet located in Pennsylvania. The Sente cab had "Hat Trick" inside which is another Sente game. The Sente system was way ahead of it's time. It utilized a cartridge system so that operators can easily swap out games. Some of these Sente titles included not only Chicken Shift & Hat Trick but; "Gimme A Break", "Goalie Ghost", "Mini Golf", "Name that Tune", "Night Stocker", "Off the Wall", "Rescue Raider", "Snacks'n Jaxson", "Snake Pit", "Spiker", "Stocker", "Stompin'", "Street Football", "Toggle", & The "Trivial Pursuit" series. 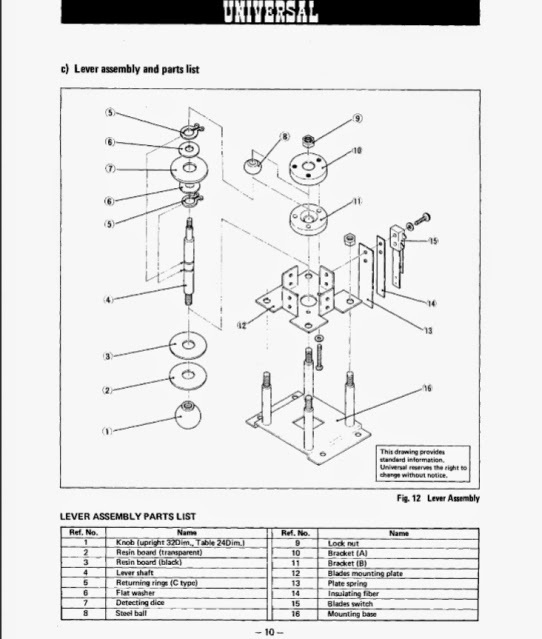 Prior to obtaining the Sac1-b cabinet I knew that I was going to need to track down some Chicken Shift parts. I ordered the rom set from Steph at hobbyroms.com. While I now own my own rom burner steph is great if you don't have a rom burner and need arcade roms. 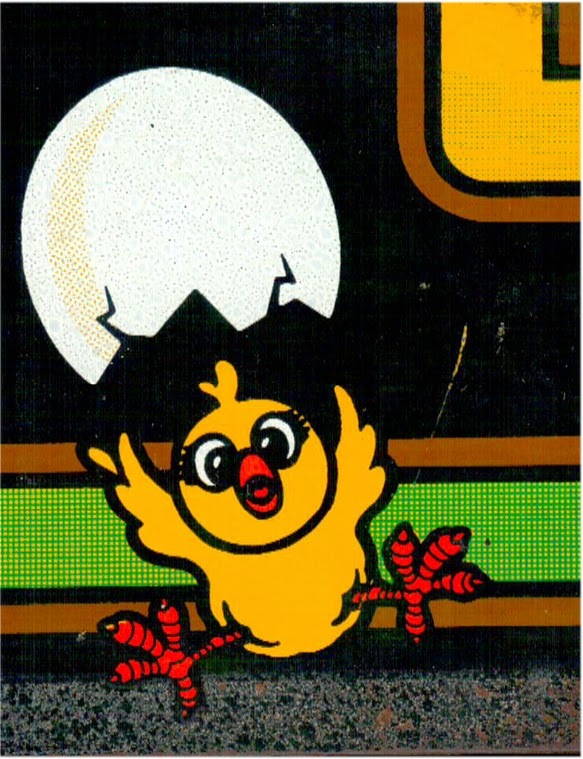 Next I needed to obtain the various artwork for Chicken Shift. Only a finite amount of Chicken Shift owners are known to exist on such a rare title I was lucky that a KLOV member was willing to scan in his dedicated control panel , as well as dedicated marquee. 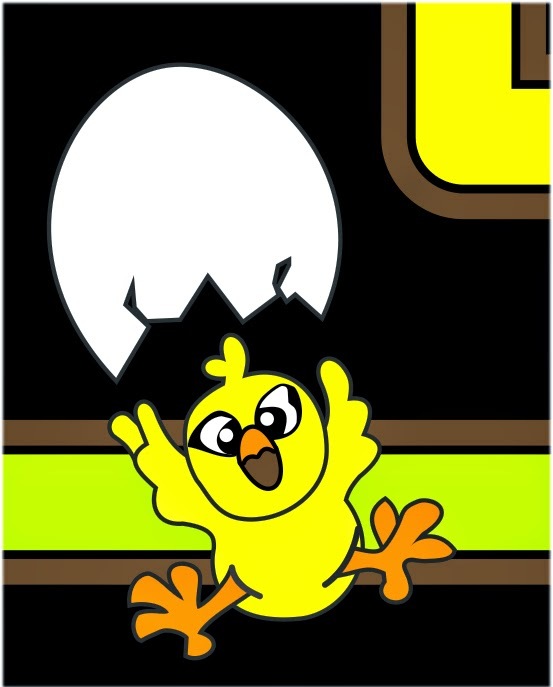 A while ago on the MAMEWORLD forums someone came up with a chicken shift control panel but the accuracy was way off. Above you can see on the left the mameworld badly misrepresented vecotorized version where as on the right you can see a sample of the actual chicken shift control panel scan. My artwork skills in adobe illustrator are terrible so I actually had someone assist me in getting a proper vector file done from the original scans, and they came out looking awesome! The same was done for the marquee as well. Chicken Shift uses essentially 13 Roms not included the sound rom file which is separate on the soundboard. Above you can see 13 of the 14 slots are being utilized with 1 left intentionally blank on the donor cartridge. All of the Sente games to my knowledge use the exact same sound Rom and are interchangeable between the games. Some of the cartridges you can swap roms and use a cartridge as a donor cart. I was extremely lucky to find a blank 14 slot empty cartridge (being that the 14 slot carts are more rare) off ebay for $11 bucks! So now I potentially had a working Chicken Shift cartridge but still needed to test / fix a few things on the sac-1b cabinet prior to testing the game. The Sente cabinets utilize a main mother board, the cartridge, a power power supply board, and separate sound board. 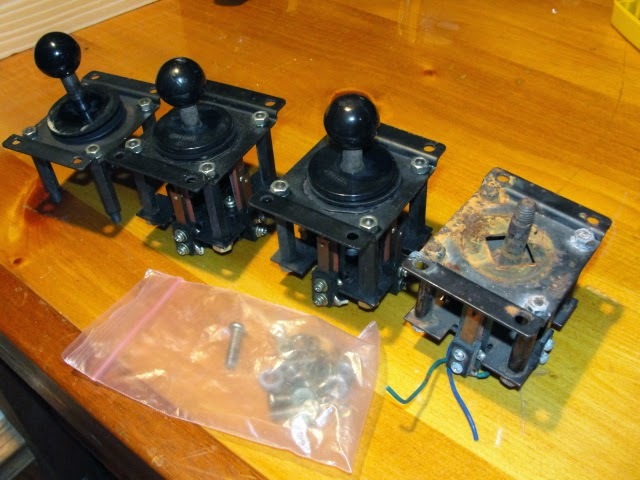 Not knowing the condition of the power supply I saw Todd Tuckey on ebay from TNT Amusements was selling advertised working power supplies for the sente system, I ordered two. When I got the cabinet the original g07 monitor was present unfortunately the chasis was removed. I had an extra test CRT and proceeded to hook up. The Sente Sac-1b cabinet has metal inlay control panels that are interchangeable between the games. On the left you can see how the cabinet looked like when I first got it. 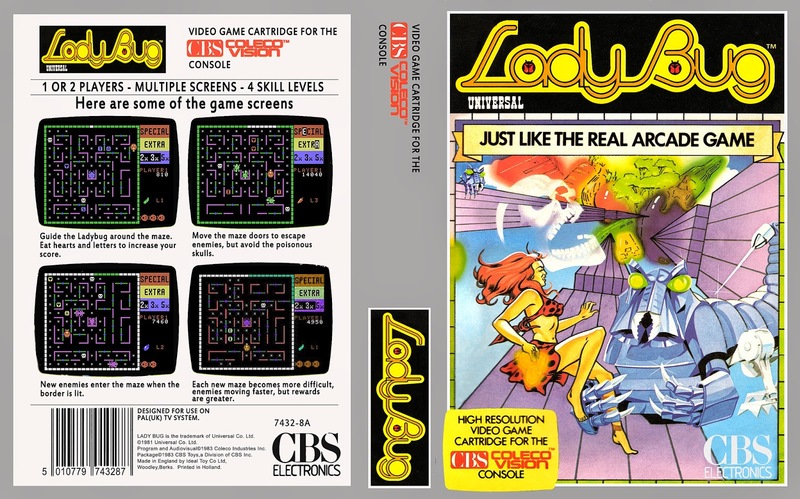 For the most part all of the Sente games essentially shared the same generic side art with an exception of "Snake Pit" in the sac-1a. The side art on my Sac-1b cabinet was in decent shape, but I decided to just repaint some of the black. I proceeded to mask off the generic green Bally / Sente logo on the sides. Meanwhile I contacted a local metal shop which I had them custom cut some blank panels. Getting back to the cabinet the bottom was in bad shape and needed to be rebuilt. Also some of the metal hardware also needed to be repainted. 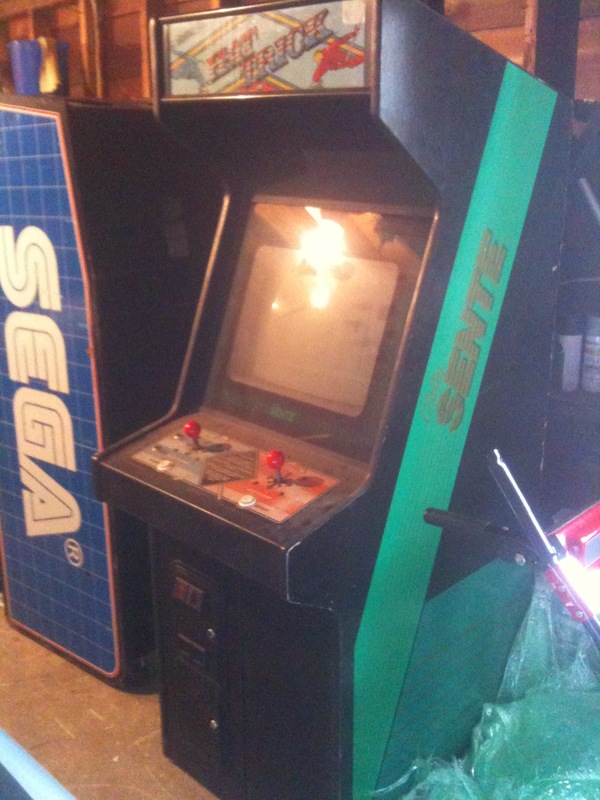 The next step was to start taking the Sente Sac1-b cabinet apart. Here you can see I started to strip the cabinet down, and mask / paint various areas of the sac-1b. Also the Sente cabinets if you look you can see a large metal base underneath the boards. The metal housing actually has wheels and slides out for easier access to the parts. Here you can see I stripped off all of the parts from the Hat Trick control panel, and had my metal shop cut me some blank Sente control panels. This control panel is actually in decent shape for a Sente panel and the reason why is because originally they silk screened the art directly onto the panels. When players would sweat the ink would literally over time start to deteriorate. Some are more prone to issues such as sente games that utilized trackballs where the players palms were constantly rubbing the control panel. Sometimes with rare games you need to fabricate your own parts. With the donor monitor this was awesome knowing the main mother board, sound board, power supply and cartridge for hat trick was all working. Now the real test, Chicken Shift.... Sure enough once all the roms were properly placed on the donor 14 slot cartridge it fired up! I initially tested the control with the Hat Trick control panel and if I recall up, down respectively were used as the "shift" buttons in chicken shift. I needed to recreate my own harness. I grabbed my crimper, wire, and molex connectors and begin to build my new harness. As I stated above although the Chicken Shift controls are rather simple and in game only utilize 2 in game buttons, you in addition still have the p1, p2 start buttons. Below you can see I created my own harness with new molex connectors, new pins, and new wire. I started to reassemble the cabinet once all the parts that I wanted to refurbish and paint were finished. Artwork was originally scanned in by a KLOV member, after I had help with the scans to be professionally and properly vectorized. I applied the artwork to one of the blank Sente metal control panel inlays for the Sac-1b, along with hooking up the controls with the proper disconnects. The game is essentially finished and ready to be enjoyed bringing back great memories. While this game is not incredibly sought after by every collector to me has way more of a nostalgic value that probably exceeds it's true cost. Who knows perhaps down the road Sente / Bally games will be more sought after once they get more exposure. I only know of about 3-4 of these to exist outside of perhaps CAX which is known as california extreme not that many are known to be publicly displayed. It's been rumored that possibly a Sente multi cart would be available in the near future, only time will tell. Currently enjoying my dedicated Sac-1b Chicken Shift, which after tracking down all of the rare parts / having reproduction fabrication done I doubt this will be leaving my collection anytime soon. I have over time collected a few original sente game cartridges, back up power supplies, main motherboards, as well as other sente artwork and control panels. More than likely this Sac-1b will remain a Chicken Shift.